Authorities say the Malaysia Airlines jet that disappeared from radar Saturday less an hour into its flight may have tried to change course before vanishing. 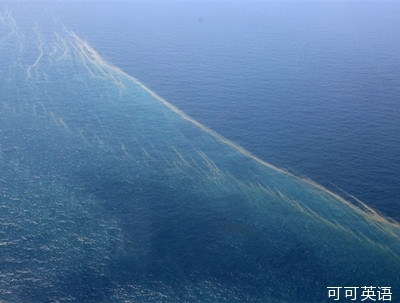 Vietnamese authorities searching waters for the missing plane suspect they found one of the plane's doors, near a large oil slick. Fire officials say 30 to 40 suffered mainly minor injuries when a stage collapsed at a high school in southern California. Hundreds of pro-Ukrainian demonstrators gathered in Crimea to protest against a referendum planned by the regional parliament to leave the Ukraine and join Russia. Expedition commander Oleg Kotov handed over control of the International Space Station to the now Japanese commander Koichi Wakata during a change of command ceremony Sunday morning. Salim Essaid, the Associated Press with AP News Minute.